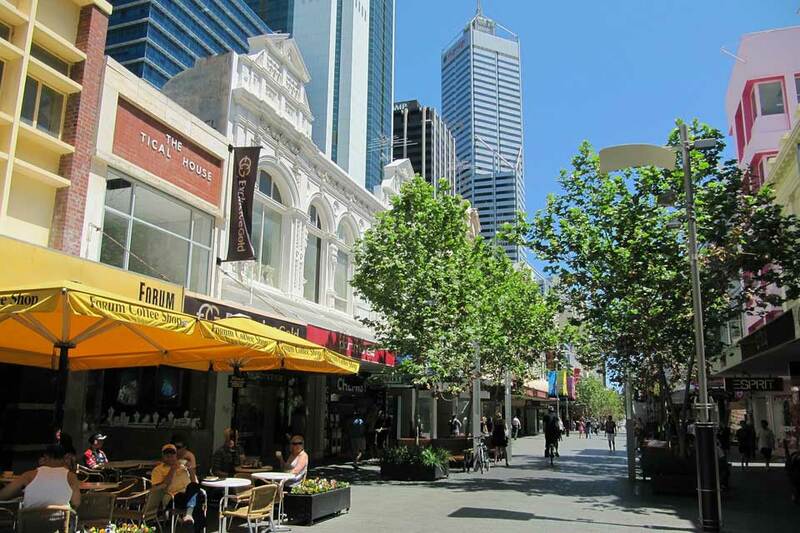 Australia’s Minister for Immigration and Citizenship, Chris Bowen announced this morning that Perth has been reclassified as a regional city as part of the federal government’s plan to attract skilled migrants to the WA capital. For the first time, businesses in Perth will now be able to sponsor workers with lower skill sets under the Regional Sponsorship Migration Scheme, such as construction workers and hospitality staff. Consequently, sponsorship for lower skill set workers would be subject to lower entry levels. It has been simply an anomaly that places like Hobart, Darwin and Adelaide qualify for the Regional Sponsorship Migration Scheme but here in Perth, where arguably the labour demands are greatest, that scheme has not been available until today. For quite some time the state government and industry have been trying to influence the decisions made by government officials to change the migration system to Western Australia in the hope of resolving the state’s skills crisis, which was initiated by the mining boom. One of the greatest benefits of this change, is that it will make it much easier to sponsor foreign workers who are on temporary skilled visas such as the Skilled Regional visa (subclass 489). Additionally, to make the application process more efficient, the Minister for Immigration said that an internal database will be developed to assist employers in finding foreign workers more effectively. Not at all, I think if you talk to anybody in the resources sector they will tell you that the training of people, Australian residents, is very strong, that the demand is very strong but it’s simply not possible to meet all that demand simply with domestic workers. But the opportunity for Australians to take jobs will always be priority for the government. Western Australia’s skill shortage is becoming an increasingly worrying topic amongst Australia’s politicians, with Western Australia expecting employee shortages to rise to around 35,000 over the next four years, it’s quite possible that an even more aggressive strategy will be implemented to resolve the issue. Start the Australian skilled visa assessment now!